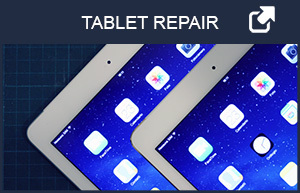 Affordable & Top Quality Tablet repair services Serving Racine, Kenosha & Milwaukee WI. 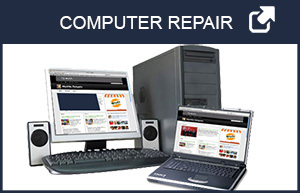 We fix Major PC Brands Desktops & Laptops Also, offfer Custom made Computers. 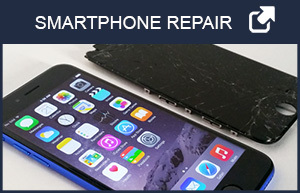 We fix Smartphones, I Pads, major brand Tablets and major brand PC computers all at an affordable price.